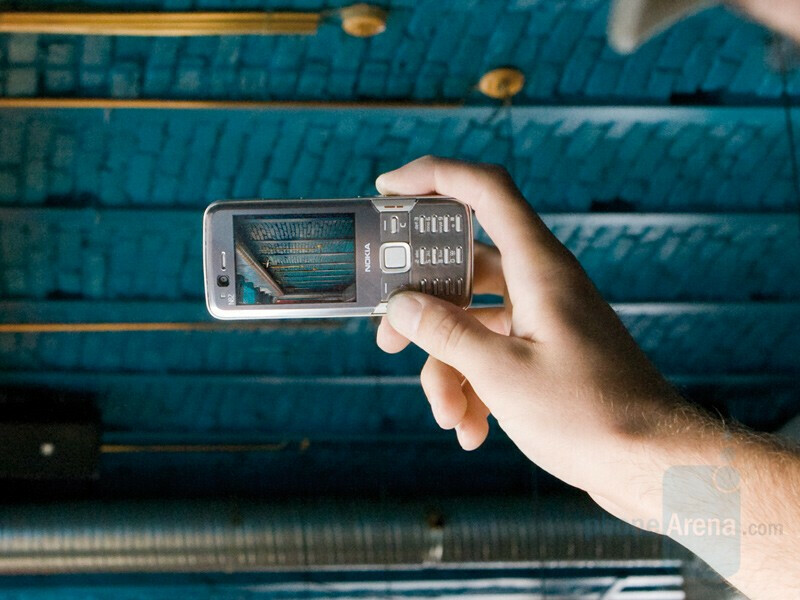 Today Nokia announced the N82, the N-series high-end cameraphone in candybar design. 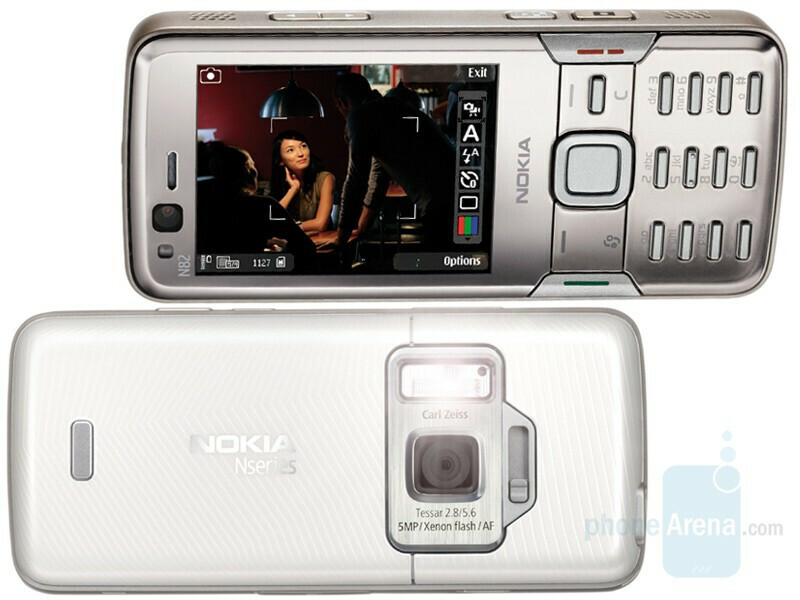 It has 5-megapixel auto-focus camera with Carl Zeiss branded lens, Xenon flash and interface like the N95, also capable of capturing VGA videos. Like the latter, the new N82 runs on Symbian 9.2 with S60 interface and features built-in GPS and WiFi. The first information on the N81 and N82 leaked in May, but it is just now that the official announcement comes. Similar to the N81, it has small multimedia key next to the D-pad and the same design for its side keys, which most probably are also illuminated. It also is one of the phones coming preloaded with the N-Gage game platform and has stereo speakers for music playback, which means it will be another all-in-one multimedia device. If you’ve noted that this phone has almost everything (Smartphone, WiFi, GPS, 5-megapixel camera, multimedia functions) you may wonder what its drawbacks are: we won’t hide it. The N82 is quad-band GSM (global roaming) with only single-band UMTS/HSDPA which limits its 3G usage to Europe/Asia. The Nokia N82 is available now, for about $660 (EUR450) before taxes.